The Swedish Institute of Regenerative Medicine focuses on preventive, sustainable and regenerative medicine. In its quest to prove that aging does not necessarily associate with degenerative diseases, it tracked the origins of the world's healthiest diets and longevity secrets, as well as challenged established norms and practices to ensure that commercial motives do not override what's best for human consumption. It champions a lifestyle that's free from daily medications, chemicals, artificial alternatives etc. that may cause more damage than good for the long-term well being of people. Five years ago, SIRM created its signature product, a nutritional powder under the brand of Dr. Jane Bokstrom G-B-S (Gut-Brain-Skin Connection). 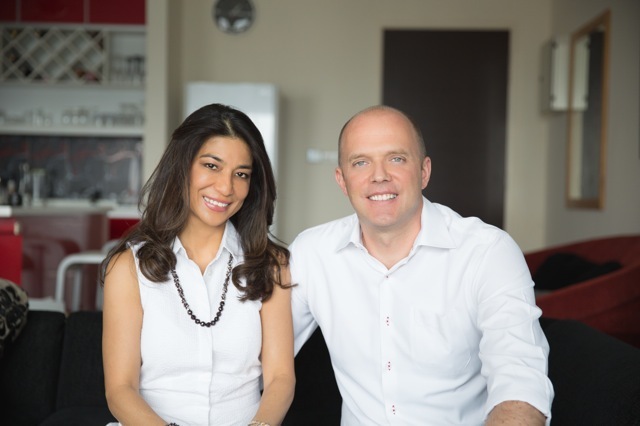 This product has been the pride of SIRM for having secured for it a favourable reputation as one of the world's most innovative promoters of preventive and regenerative solutions for healthier living. 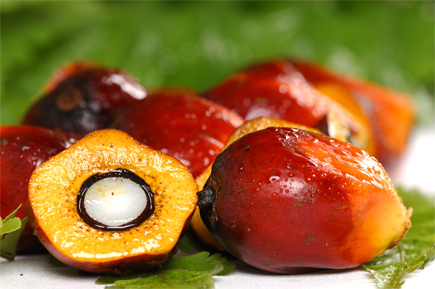 In mid-2015, SIRM became the world's first to officially register palm kernel oil (PKO) for direct consumption. SIRM champions the consumption of non-processed, raw, natural and fresh food that preserve enzymes and nutrients. It aims to empower everyone with the right knowledge about good health and how to optimize and take control of our health status. SIRM also focuses on cellular and anti-inflammatory therapies, by working in collaboration with Germany's Institute for Immunology and Thymus Research, regarding cellular therapy and autologous stem cell therapy. Among the many unique approaches exercised by SIRM, is the focus on solving the metabolic efficiency by restoring the balance between anabolic and catabolic functions that are on-going within our body. Most health problems, aging and degenerative diseases are caused by catabolic actions overpowering our body's immunity and ability to rejuvenate itself. By empowering our body to restore these anabolic functions naturally, and its homeostasis system, SIRM has triggered a major breakthrough in natural wellness!